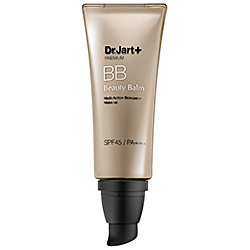 Best 8 BB Creams to Try!! I had already discussed about BB Creams previously in a post.Let us see what are the best. Available in 2 shades,for different skin tones,this one is affordable and probably the only one available in a drugstore.It gives a good coverage and lasts long.The skin does not breakout.I use it regularly and have almost stopped using foundation(unless I am going out for a special occasion). 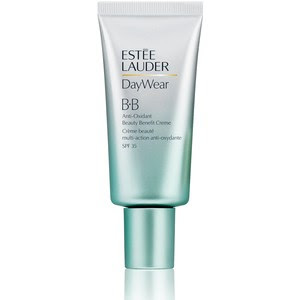 It gives a nice dewy glow and works well when worn under makeup or alone. 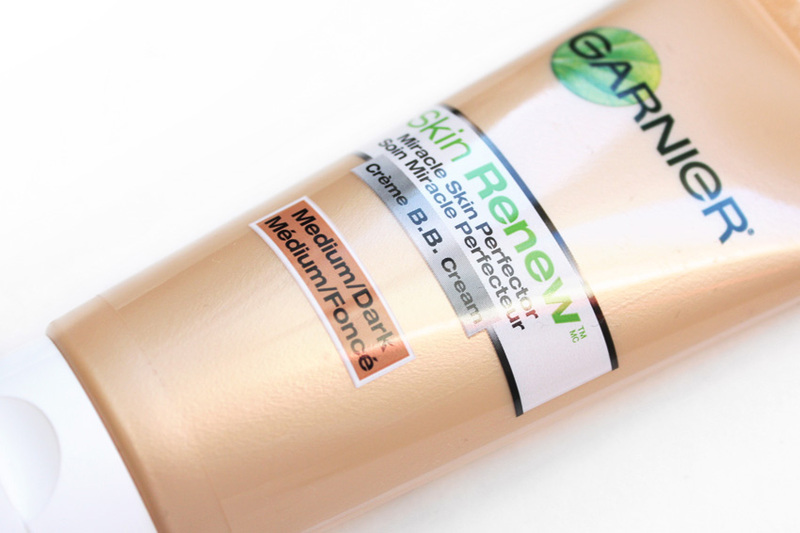 It evens out the skin tone and gives a shimmery youthful glow protecting from the sun. 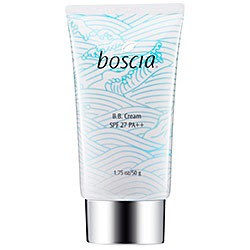 It is filled with anti-oxidant properties.Although it has a thick consistency,when mixed with a moisturizer it can glide smoothly on skin,giving a nice coverage and amplle sun-protection. 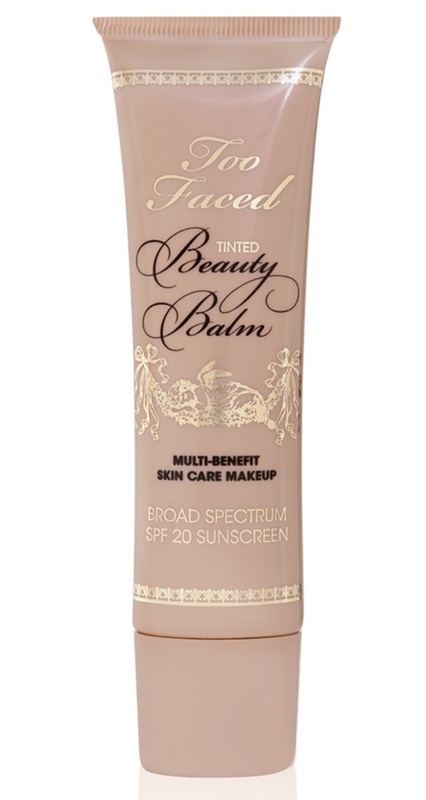 It is sheer but gives a nice coverage.The colour is also warm and matches well with the natural skin tone. 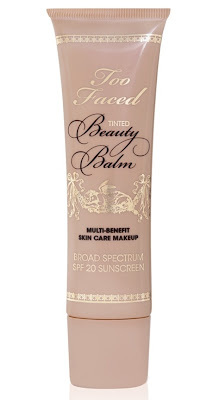 It contains light-diffusing ingredients and hides wrinkles and pores.It has a matte finish. 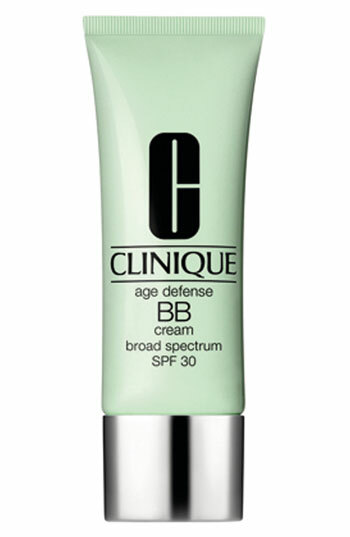 It blends beautifuuly and can work as a primer. It is fragrance-free,long lasting and does not wear-off easily. Other good brands to try are The Body Shop,Maybelline and the Asian ones like BRTC,Missha and Skinfood. I am using the Missha and Super 77 ones. Very happy with the results and coverage. Also have the Garnier and Smashbox and will eagerly want to try soon. I never tried a BB cream, but I will!! Maybe the Garnier! Lovely post :o)! Yesterday, I both BB cream from L'oreal. My 1st BBcream. Xoxo V.V. Fine reviews! Thanks for this helpful insight, sweetie! 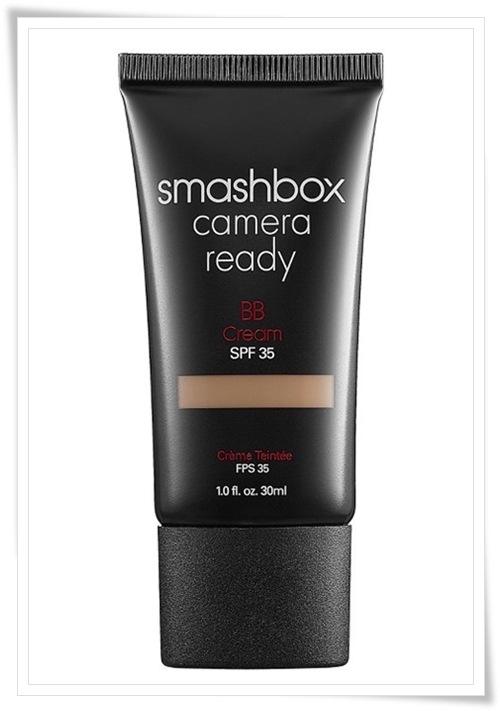 Guess, either the Estee Lauder or the Smashbox BB may work for me!